We’ve done it! 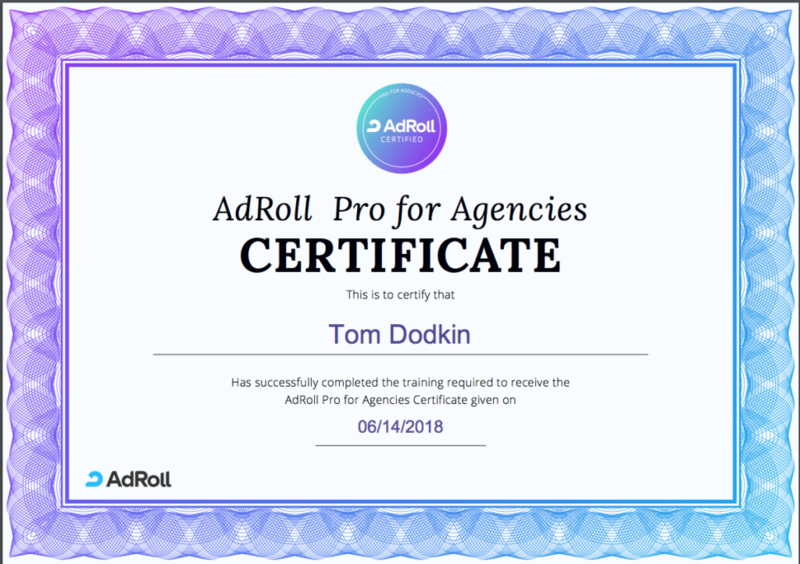 Tom Dodkin and I have passed the AdRoll training course and are now AdRoll certified. I’m very proud that Bulldog Digital Media can now say we are AdRoll certified. This has not only helped us learn new things but with our newfound knowledge, we can offer an expert PPC service to our clients with the certificate to prove it. Ah, just look at those beautiful certificates. What do these certificates mean for our clients? With these certificates, we’ve gained an even broader insight into AdRoll and how to utilise this into each PPC campaign we make. I’m extremely happy that we have both passed and proven that our PPC genius is recognised by AdRoll. It’s easy to see why a certificate would be beneficial to us, but how does it help our clients? We had to complete a training course with Adroll in order to gain the certificate. That meant going back to the basics, digging deeper into our techniques and strategies for PPC, and adding to our knowledge within the area. 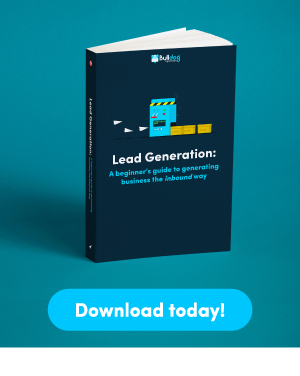 In other words, we’ve learnt more than we have ever known, which means, every PPC campaign will have our new insight into generating traffic and conversions. Our clients hire us to deliver, and we always do; however, with these certifications, we can now deliver at a higher level. Hold up. What is AdRoll and what has it got to do with PPC? “AdRoll is a sophisticated remarketing platform that enables businesses to advertise their itinerary across the internet ad space. Chances are you’ve seen and maybe even engaged with an AdRoll ad at some point this week already! They’re known in the industry as a remarketing specialist and utilise different platforms across the web, mobile and even social media. 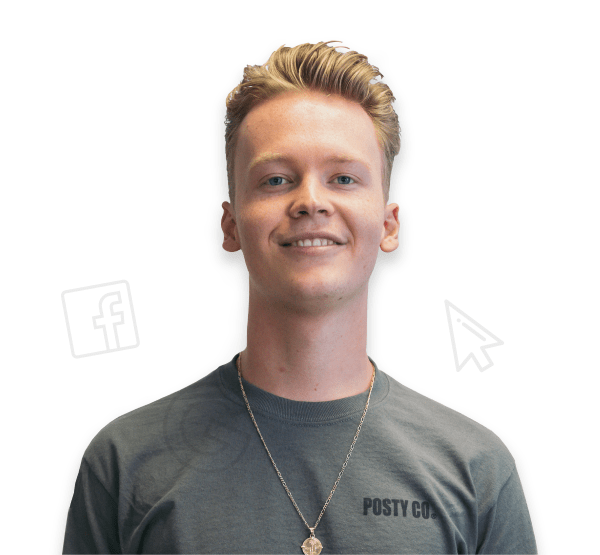 Because our campaigns on Ad Roll specifically target people who have at some point already been to your business’s website, the user intent is already very high, meaning we can optimise the ads and campaigns and watch the conversions (ad)roll in. Send us your questions in the comments below. While you’re here, give this post a like & share to celebrate that Bulldog is now AdRoll certified!